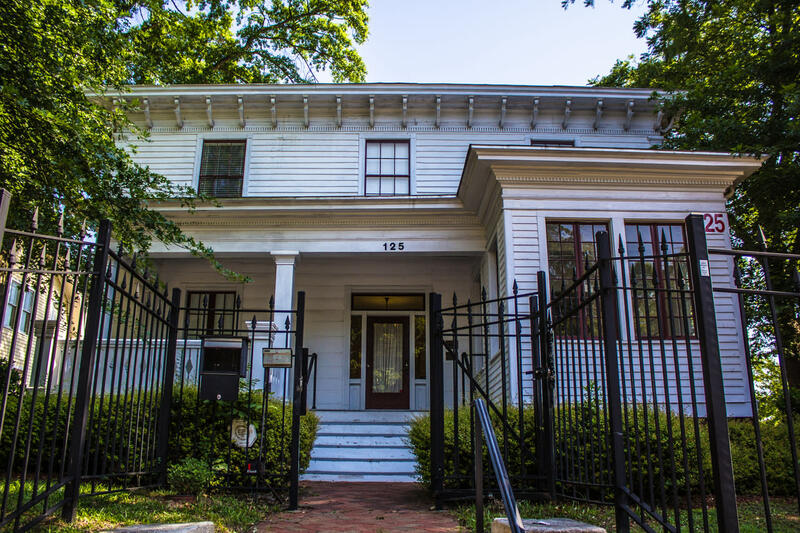 The Rogers-Bagley-Daniels-Pegues House, built circa 1855, is one of the best examples of the Greek Revival style of residential architecture in Wake County and is a National Historic Register property. 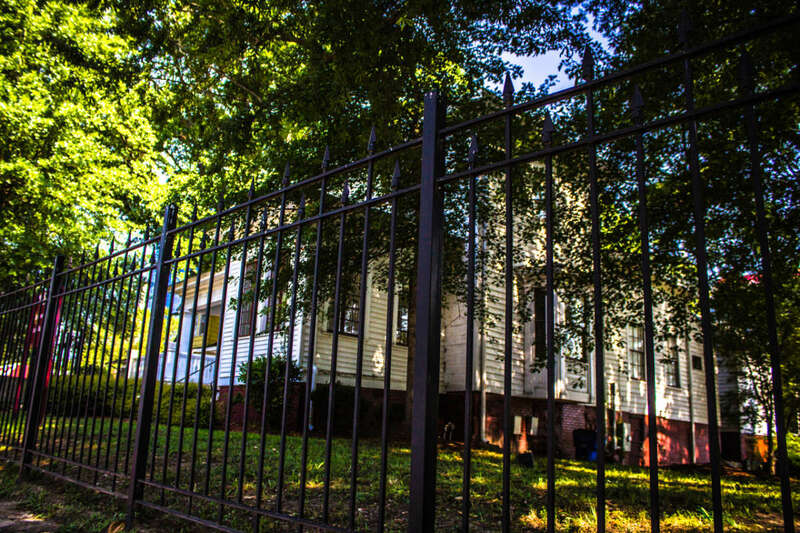 The house was associated with a series of leading figures in local, state, and national history including congressman Sion H. Rogers, legislator William Henry Bagley, journalist and Secretary of the Navy Josephus Daniels, and African American educator Dr. Albert W. Pegues, then dean of theology at Shaw University. 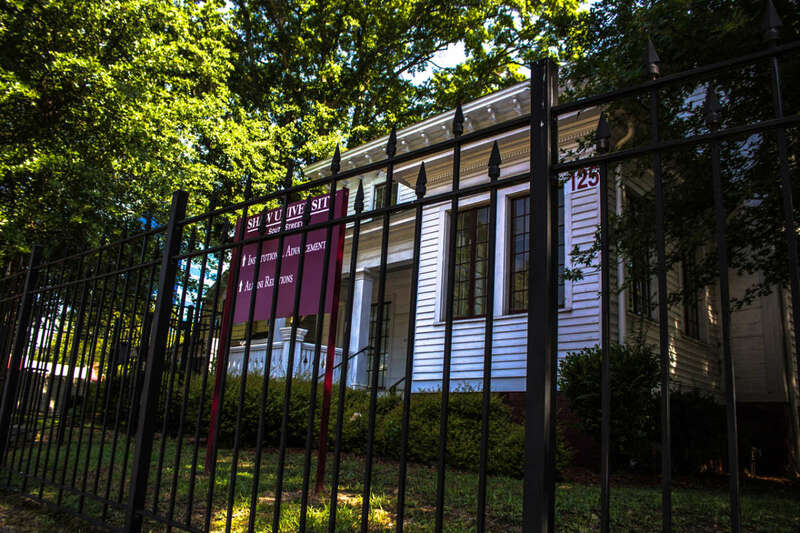 Now owned by Shaw University, the house was rehabilitated in 1999 and is currently used for offices.